We felt Avaya provided the best services with the best pricing. Founded in 1992, Special D Events is a fast-growing corporate event planning firm located just outside of Detroit, MI. 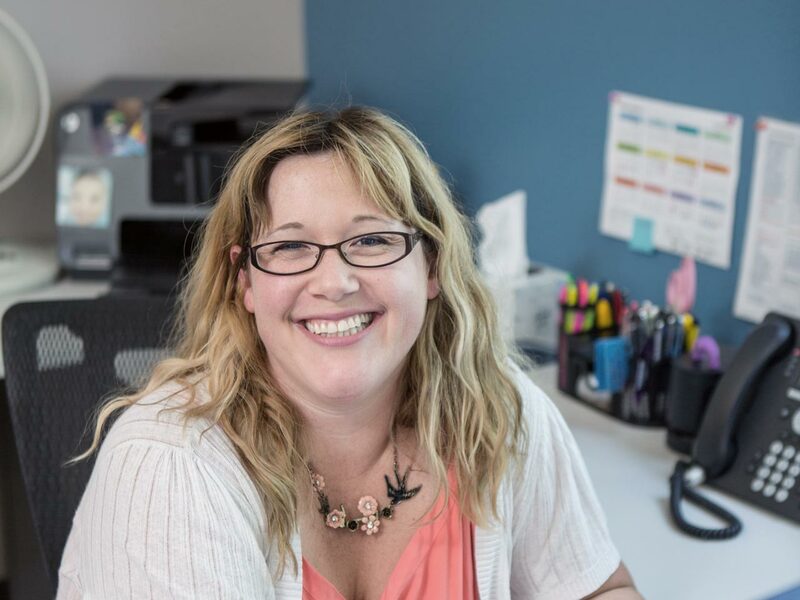 Both its client roster and headcount continue to expand, with the company having doubled its number of employees in three short years. Until recently, however, there was one issue hampering its rapid growth: a poorly performing communications system from an internet telephony service provider with roots in the consumer market, but relatively less experience in the business market. “Here we are trying to grow from a small company to a mid-sized company, and our phone solution is dropping calls when we’re communicating with our clients, it looked very unprofessional,” Pangrcic says. The Special D staff was demanding change, and Pangrcic knew she had to find a solution quickly. Pangrcic surveyed Special D’s vendors and partners for telecommunications recommendations, and the name that came back was ‘Avaya’. Special D deployed Avaya IP Office Platform, and the difference has been dramatic. 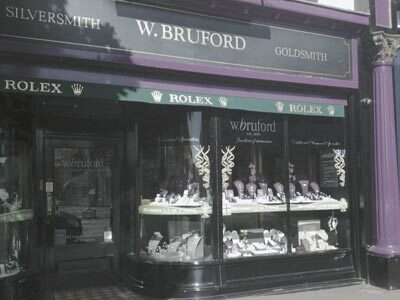 The company is now able to put its best foot forward with clients. We love the mobile twinning functionality, our event planners use it all the time. When someone is out of the office at an event, they can answer calls that are placed to their desk phones in real-time, right there at the event while things are going on. The installation of the phone system was seamless, according to Pangrcic, which is fortunate because it had to be done twice. Pangrcic has become the default in-house IT person for Special D, and praises the ease of management of the Avaya IP Office Platform as a major benefit. Not only was the old system making it a challenge to project a professional image to clients, it was not compatible with the last-minute nature of the event-planning world. In addition to the reliability benefits of the Avaya phone solution, the host of features Special D now has is streamlining operations and resulting in cost savings. On the day of an event, Special D employees use mobile twinning so that their desk phones and mobile phones ring at the same time. Another important aspect of the Avaya IP Office solution is the conference bridge as a built-in feature, which has allowed Special D to eliminate its third-party conference service, saving the company “a small fortune,” in Pangrcic’s words. “It’s just worked seamlessly,” she adds. I predict that once our staff starts using the Avaya Mobile Worker app in real time at events, they won’t be able to live without it. As Special D Events continues its rapid growth, Pangrcic is confident that the Avaya phone solution will support the company for years to come. On the horizon for Special D is the potential deployment of an Avaya Scopia video conferencing system. The company is looking to expand its presence to include an office in Detroit, and Pangrcic sees high-quality video conferencing as an important way to keep the two offices and clients connected. Pangrcic is also anxious to start using the Mobile Worker app for IP Office, which turns any phone into an extension of an employee’s office phone, with many of the call handling features that are available in the office. “I predict that once our staff starts using this functionality in real time at events, they won’t be able to live without it,” she says. The great thing about the Avaya phone system is that we can just keep adding to it as we grow. 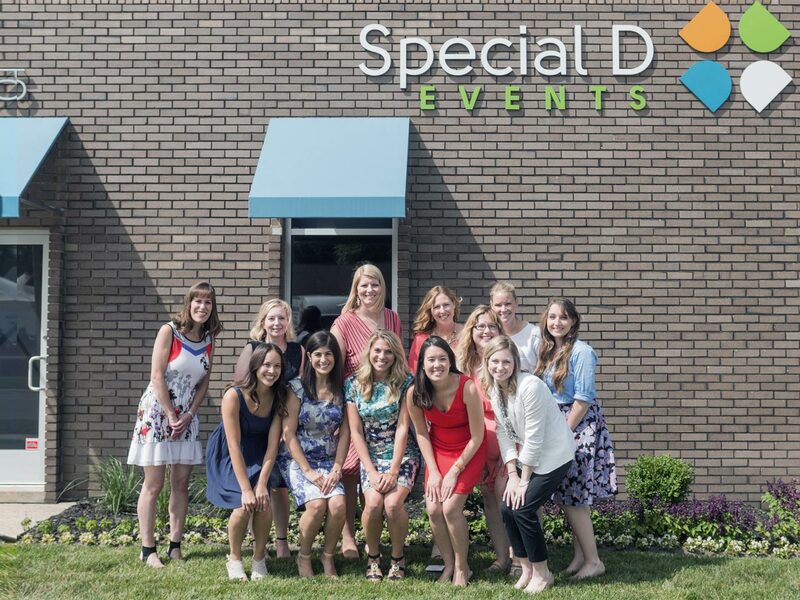 Special D Events (SDE) was founded and incorporated in April 1992 in Troy, Michigan, by two women with a passion for both event management and client service. 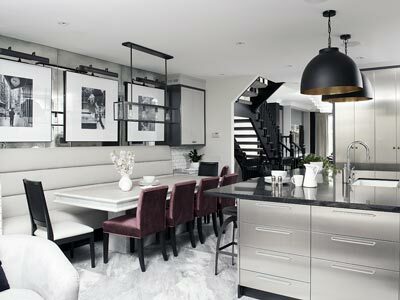 Their professional experience in the agency and corporate worlds propelled the business into immediate, steady growth. In 2003, the expanding company moved to a larger office in Royal Oak, Michigan. In 2014, SDE expanded again to its current location at 535 Woodward Heights in Ferndale, Michigan. Although Special D Events has always been headquartered in Michigan, their events have spanned the globe and included all 50 states. 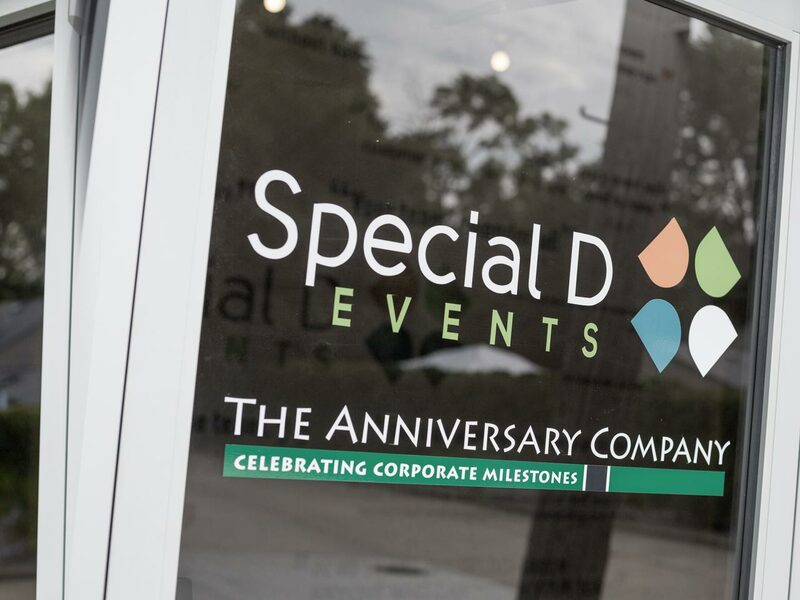 Special D Events’ focus has always been on corporate, association and foundation meetings and events, trade shows, and corporate anniversaries. In 2002 the one of the original partners sold her share of the business to Carol Galle (the other original owner) who continues to own and operate Special D Events today. Special D Events always has been and remains 100% woman owned.